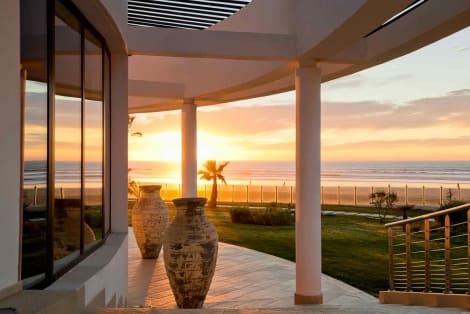 Not only can you use the lastminute.com website to search low cost flights, but we have even preselected some flight offers from Madrid to Agadir for you to save you time. Welcome to the lastminute.com travel website! You have arrived in the right place if you are looking for a low cost flight Madrid-Agadir. Complete the form on the flight search engine correctly, and we are sure to have what you are looking for. 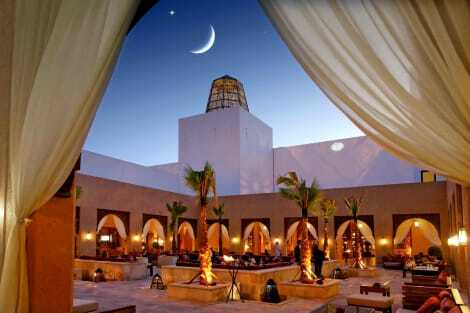 Explore the additional services available on lastminute.com even once you have booked your flight Madrid-Agadir. 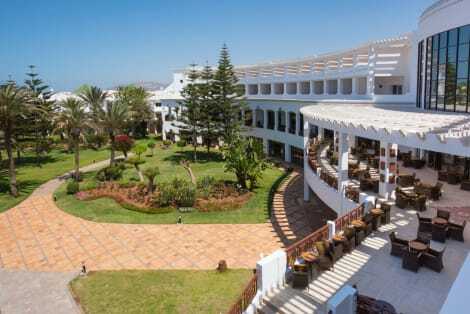 On lastminute.com, as well as your flight Madrid-Agadir, you can also book car hire, ready for you on arrival in Agadir. 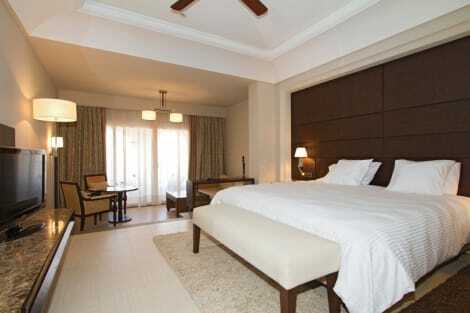 If you want to stay in Agadir, our website has also created a way for you to book a hotel room in Agadir with no fuss.